At Precision HVAC, our heating contractors are proud to provide a full line of amazing heating services to both local families and businesses. 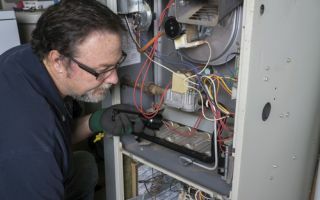 Our professionals have the knowledge, skill, and experience necessary to care for your heating system at all stages of its service life, from installation to replacement. With our help, your furnace, boiler, or heat pump will always operate in the most efficient, effective, and reliable manner. Call Precision HVAC today if you need to hire a professionally licensed heating contractor in Saugerties. Our polite and dedicated staff would be excited to take your call, to answer any of your questions, and to schedule your appointment today. When you heater operates inefficiently, your property cannot be kept as comfortable as your family expects. In addition, this substandard comfort costs more energy than it should. 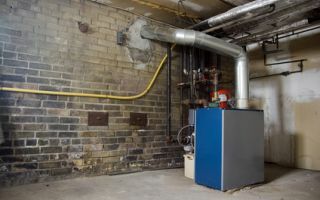 If your heater breaks down completely during the winter, your property can become entirely unlivable. As such, you have an obligation to ensure that your heating system is always well maintained. At Precision HVAC, our Saugerties heating repair contractors are here to help you with this responsibility. 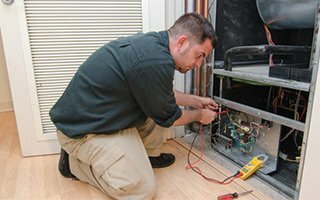 When you need to install a new heater in your home or business, the first thing that you should do is contact a professionally licensed HVAC contractor for help. At Precision HVAC, our Saugerties heating installation contractors can assist you with this entire process. We are adept at designing central-air systems for new constructions. Also, we are highly experienced at replacing existing heaters. In both instances, our professionals will work their hardest to achieve all your functional and comfort-related goals. 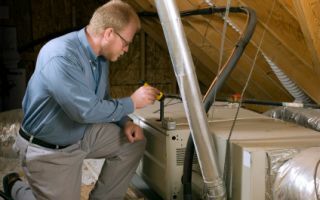 According to heating and energy experts, it is highly recommended that every property owner have his or her heating system inspected and maintained at least once every year. By doing so, you prepare your furnace, boiler, or heat pump to provide you with warmth and comfort all winter long. At Precision HVAC, our Saugerties heating contractors specialize in heating tune-up services. With our help, you will be able to keep your heating system in the best condition possible at all times. 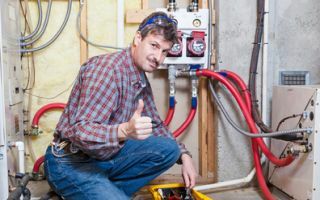 Heat pumps are amazingly versatile home comfort systems. They provide your property with warmth in the winter and cool relief during the summer. Better yet, they are a remarkably efficient alternative to traditional forced-air HVAC systems. At Precision HVAC, our Saugerties heating and air conditioning contractors are here to ensure that you heat pump always provides for your comfort needs. 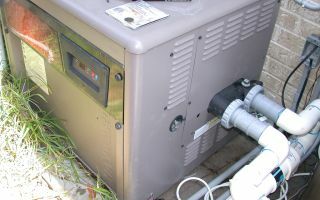 We specialize in both routine maintenance and emergency heat pump repair services. If it is determined that you would benefit from installing a new boiler in your property, our professionals can help you make the absolute most out of your investment. We can advise you as to critical aspects of the project such as sizing, energy efficiency, fuel source conversions, and more. 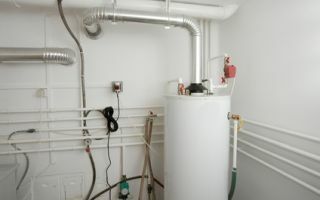 In this way, you can feel confident knowing that the boiler you choose to install will be completely customized to your property, your functional goals, and your comfort needs. Our experts will then install your new heating system in the most precise fashion, guaranteeing optimal long-term performance. One of the most popular renovations in recent years involves installing radiant floor heating systems. These comfort devices are an amazing alternative to force-air heating systems. They provide an enhanced level of comfort for a fraction of the cost. 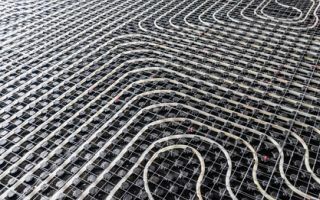 At Precision HVAC, our Saugerties heating contractors specialize in working with radiant floor heating. We can install, maintain, and repair these fantastic systems for both commercial and residential property owners. If you require heating services, please call our Saugerties heating contractors at 845-399-0669 or complete our online request form.